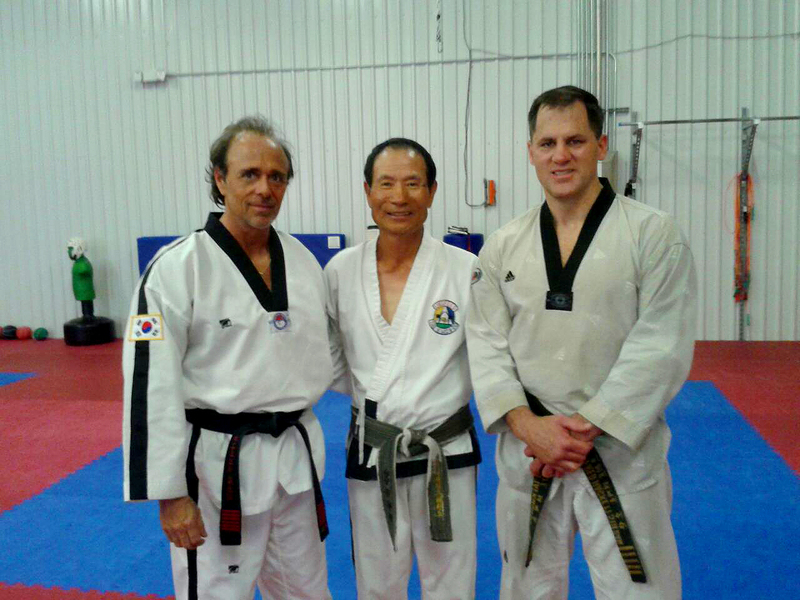 Certified 7th degree Black belt privately trained by 3 Korean Grand Masters. 40 years experience. Teaching the ITF patterns from Gen Choi Hong Hi. I will commit myself to your martial arts success with every class. Getting to pass on the most dynamic technique for hand to hand self defense, competition patterns and sparring handed down to me by 3 of the Worlds greatest S.Korean Grandmasters in Tae Kwon Do history. I love interacting with individuals of all ages and look forward to helping them achieve their martial arts goals. 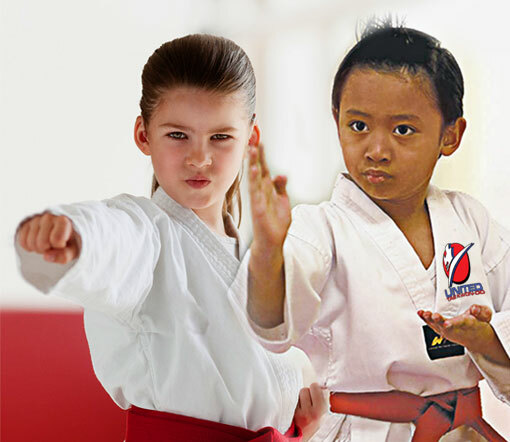 This TaeKwanDo school is one of the best in town. The kids learn a lot e.g. Self Discipline, respect others and etc.. I personally trust them with my son very much because they are trustworthy. They treat my son as is he is thiers. I appreciate the firm but patient instruction that Christopher uses in his teaching. He is obviously highly skilled in his art. I have known the Santarose Family for over a year now and study under Master Joseph Santarose at the Katy Location. Grand Master Frank Santarose presides over our belt tests. I have always been impressed with their professionalism and ability to teach. Grand Master Santarose is always working hard me and the rest of the class to be our best. I have noticed all of them lead by example - demand excellence and give it. If you are anywhere near a location for this school - don't hesitate - sign up. 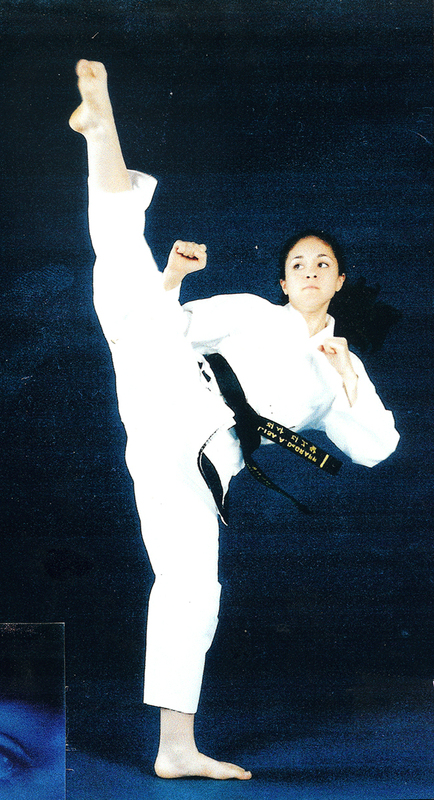 Great Taekwon-do classes by excellent instructor, Master Santarose. He truly cares about his students and exceeds beyond physical training by teaching them how to act better in life, be honest, lectures about respect, good behavior and discipline. Christopher is an amazing friend and mentor to many. My daughter is a great fan of Master Santarose. His guidance is a great inspiration for higher goals. We are blessed to have found him. I've had the pleasure of knowing the Santarose family for over 10 years. Not only are they great TKD instructors, but they are also caring and dedicated men. 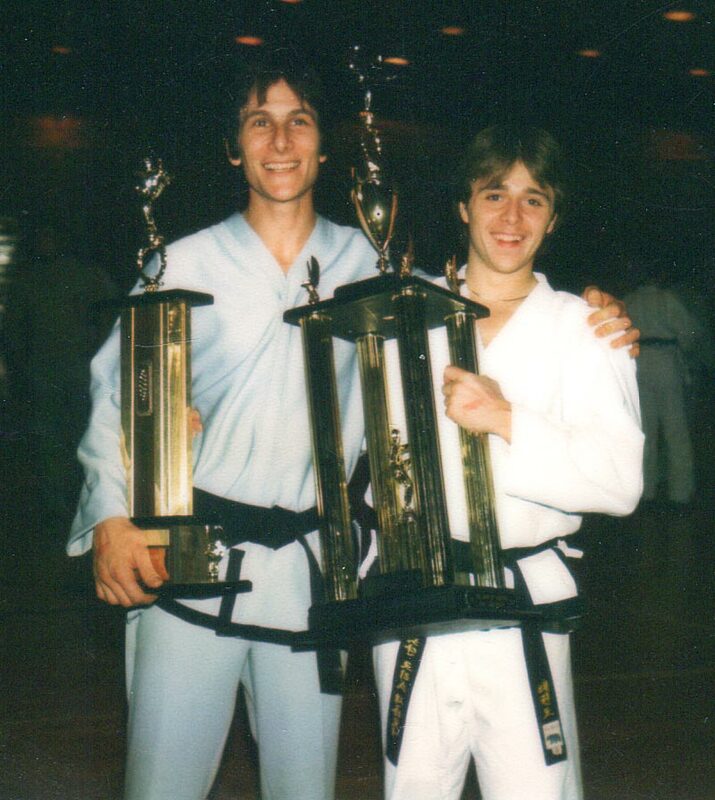 When I first started TKD as a child, I had no idea that I had stumbled upon a gem. They are the real deal and I would highly recommend anyone to go to their class! Real quality family time and a great way to learn self defense! Love it! 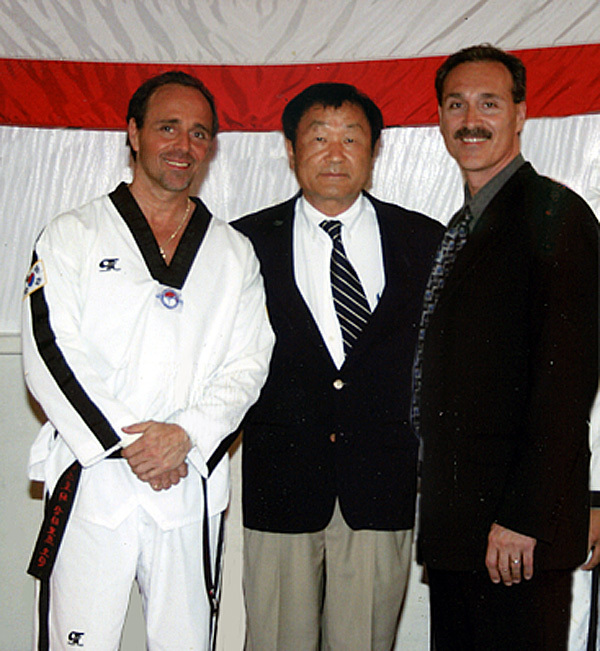 I met Chris years ago and was impressed with his passion for Martial Arts. I remember the first time I saw him test, his precise movements, strength and skill amazed me. Today, he still has that passion to teach Martial Arts to his students. He himself is compassionate, caring and an awesome example of what Martial Arts is all about. He expects his students to be the best they can be and expects nothing less from them. 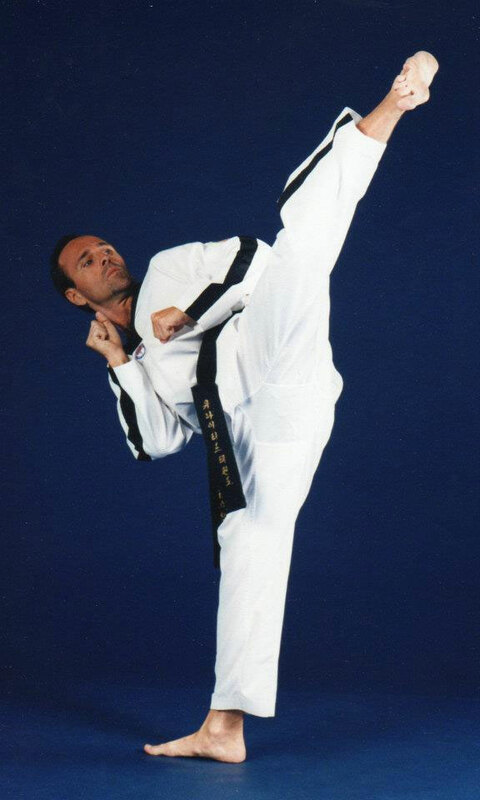 He demonstrates and teaches all the qualities of a true martial artist and then some! You won't be disappointed if you become a student of his. Master Santarose is great! He is patient with his students, yet tough when they need it. He's a wonderful teacher and an even better person. I trained with Joseph for many years and eventually he became a teacher to me. We have stayed in touch and the only thing that's changed about him is increased dedication and passion for martial arts. He is a great instructor, and a respectable man. If you would like to learn from an experienced, dedicated and highly skilled instructor I highly recommend coming to see him! The master instructor is an amazing person. He is truly dedicated to helping people, from age 5 to age 95, empower themselves to handle all of the situations life will throw at them. Not just physically, but mentally and spiritually as well. He lives the lesson that, "I can do all things through Christ who strengthens me." 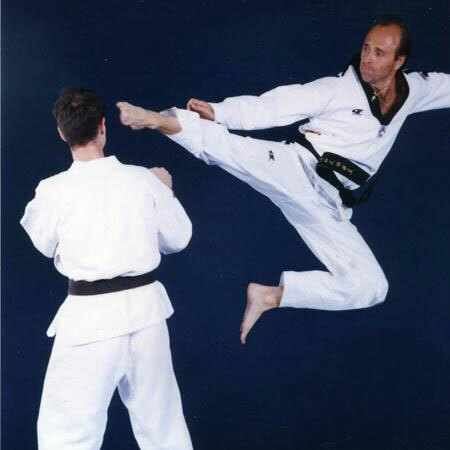 Amazing Master instructor with over 30 years of experience. He is all about what Tae kwon do can do for his students not just in tkd class but teaching them how it's a way of life. Our family is very blessed to call this instructor a mentor, friend and family. Our son has been attending this amazing karate school and we appreciate Master Santarose kindness, honesty, hard work, dedication but mostly his commitment with the kids. He is a great instructor and amazing human being. We are very happy and fortunate to have found this place for our son. Mr. Santarose taught my children and myself. He inspires confidence and discipline. My childrens grades improved after joining his school. Mr. Santarose is a great role model and definitely practices what he preaches! We took our four girls to Christopher's studio for a private lesson. He give us all hands on experience in self protection, and evasive moves that everyone should know when dealing with a potential attacker. We went away with heightened awareness in our own personal safety and increased confidence that our girls are better prepared to defend themselves. He is definitely one of the best and most talented instructors I have met. He helped me find god when I was going through a hard time as a child and always pushed me to be my best. He is very genuine and loves teaching. My daughter has been practicing under the instruction of Master Santarose for several years. I have been very pleased with his dedication to the students, not only as an instructor but as a mentor. Strong leader and mentor. Very positive and professional. 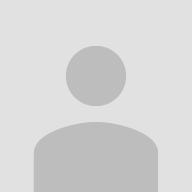 Master Santarose is literally "The Best" taekwondo instructor in Katy. He has taken time out of his busy schedule to do one on one classes with my son to focus on fundamentals! Highly suggest him for ANY age! Mr. Santarose, I have total respect and admiration, your dedication and genuine love and concern for your students goes above and beyond. I personally thank you for the effort, patience, and dedication you have with my son and all your students. May God continue to bless you always. I enjoyed watching my son Kai. Master Santarose is a wonderful instructor. My five year old son struggled with any kind of team sport or activity due to his ADHD and Autism. 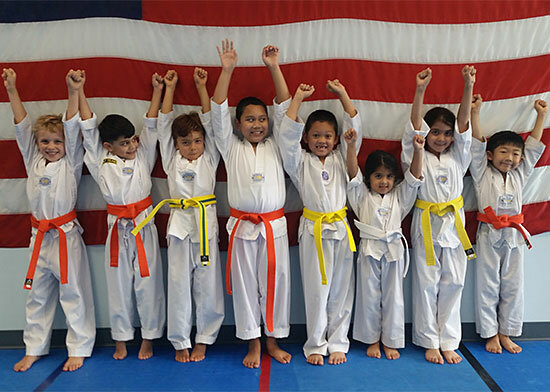 Once we started taekwondo with Master Santarose, my son has found a sport he loves and really loves his instructor. Master Santarose finds the students strengths and weaknesses and proceeds to build them up and make them stronger faster and smarter. Being that he's an expert in taekwondo and a very humble man, he really knows what he's talking about and we trust him with our sons training. He goes the extra mile for his students because it's not just about taekwondo but investing into the life of a child by promoting discipline, technique, skill, intelligence, and more importantly...love. That's a priceless and irreplaceable gift. We wouldn't go anywhere else and would recommend United Taekwondo to anyone. This is a great way to spend time with your kids ! 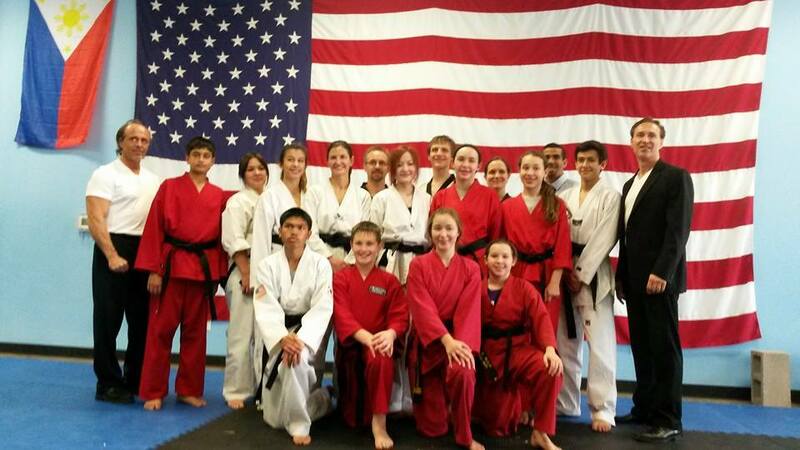 I love united TKD! The instructor is am amazing roll model and overall great person! He loves all of his students and is a positive reinforcement to what parents already teach their children! As an adult I took lessons and it was a great self confidence building tool! Discussion on the students goals and what they are looking for in their lessons and practice. I will show them basic motions, stances and movement to relax their muscles help their flexibility and focus. We discuss the point of no misuse whatsoever except in the event of needing to defend. I also discuss proven defensive postures, hand positions for most efficient blocking. 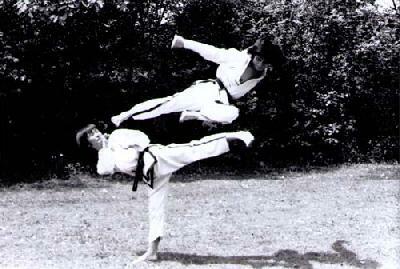 I then move to basic striking to precise points to stop the threat of the criminal attacker or bully. From there we move forward each lesson with repetition, precise focus and correction of skills to make the student the best they can be in their martial arts journey. After 1st degree Black belt test my Master Instructors and my brother moved to Houston, Texas to expand the organization. I continued practicing at the N.Y. schools and started teaching immediately soon after. I moved to Houson in 1994 to be reunited with my brother. Ages 4+ up to 70 yrs.! Some developmentally challenged kids also kids with bevioural issues. I have ongoing private lessons with and austistic child. Unified Tae Kwon Do Open Championship 2017. All of our Black belt certifications and especially my nephew Joseph Santarose's 5th Dan test.  Watch then closely. Listen to their direction. Do they have a fancy school? Fancy uniform? Where did their Certification come from? 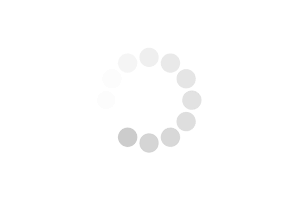 Can they execute the skill themselves or do they just point and yell. There are millions of pretenders out there. I hate to say it but there are MANY instructors who SHOULD NOT BE TEACHING FOR MANY REASONS. The level of effort it takes to really become proficient and be able to apply the skills taught if neccessary. Consistency is the key. What do you want out of your training? Are you willing to dedicate time to your practice?